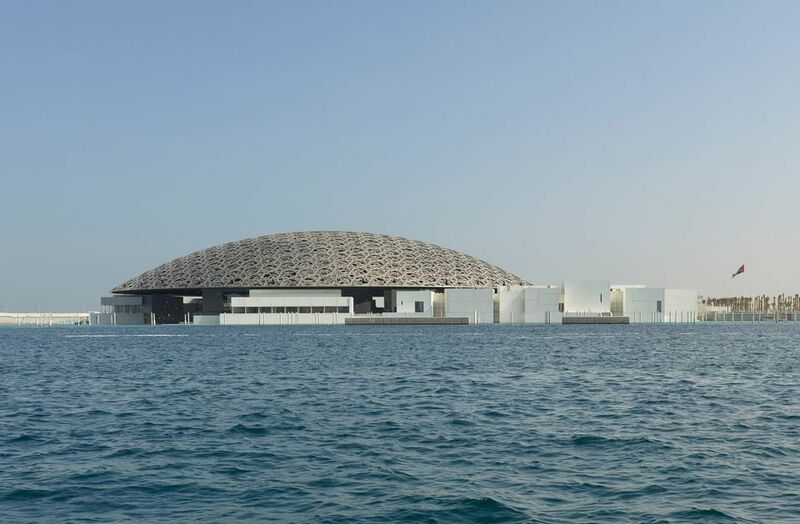 Leonardo da Vinci’s Salvator Mundi will not be unveiled at the Louvre Abu Dhabi this month as planned, the Department of Culture and Tourism – Abu Dhabi (DCT Abu Dhabi) has announced. The oil on panel depicting Christ holding an orb (around 1500) has been the subject of ongoing debate and media coverage since it sold for an astonishing $450.3m at Christie’s New York last November. No new date has been given for the painting’s display, although some speculate that the museum might be waiting for its first anniversary on 11 November. Fresh evidence and theories continue to emerge about the Salvator Mundi’s past. New research by the 17th-century specialist Jeremy Wood, published on the front page of The Art Newspaper’s September issue, questions the painting’s early history and royal provenance. Additionally, The Guardian newspaper recently revealed Leonardo scholar Matthew Landrus’s theory on the contribution of Bernardino Luini to the Salvator Mundi. Landrus expanded on his theory in the September issue of The Art Newspaper, which can be read here.